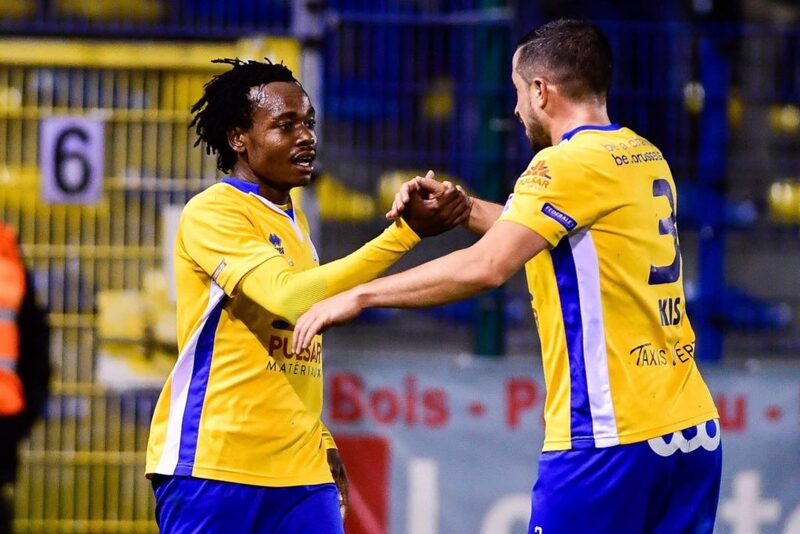 Percy Tau grabbed another assist for Royale Union Saint-Gilloise as they went down 3-1 to Beerschot Wilrijk in this weekend’s action of players abroad, writes DYLAN APPOLIS. Lebogang Phiri played the entire 90 minutes for strugglers Guingamp as their poor form continued, following their 2-0 defeat to Lille in the French Ligue 1 on Sunday. Kamohelo Mokotjo lasted 71 minutes, but failed to impress for Brentford as they went down 2-1 to Nottingham Forest in the English Championship on Saturday. The former Mamelodi Sundowns star grabbed an assist as Royale Union Saint-Gilloise fell to a 3-1 defeat to Beerschot Wilrijk in the Belgium second tier on Sunday. The former Ajax Cape Town playmaker played the entire game as Vitesse extended their winless run to three games in the Dutch Eredivisie, following their 2-1 defeat to Groningen. The Bafana Bafana international played 66 minutes for Strasbourg as they suffered a 2-1 defeat to Angers in the French Ligue 1 on Saturday evening. Lars Veldwijk lasted 72 minutes as Sparta Rotterdam went down 3-0 at the hands of FC Twente in the Dutch Second Division on Friday.